That’s because it was removed. 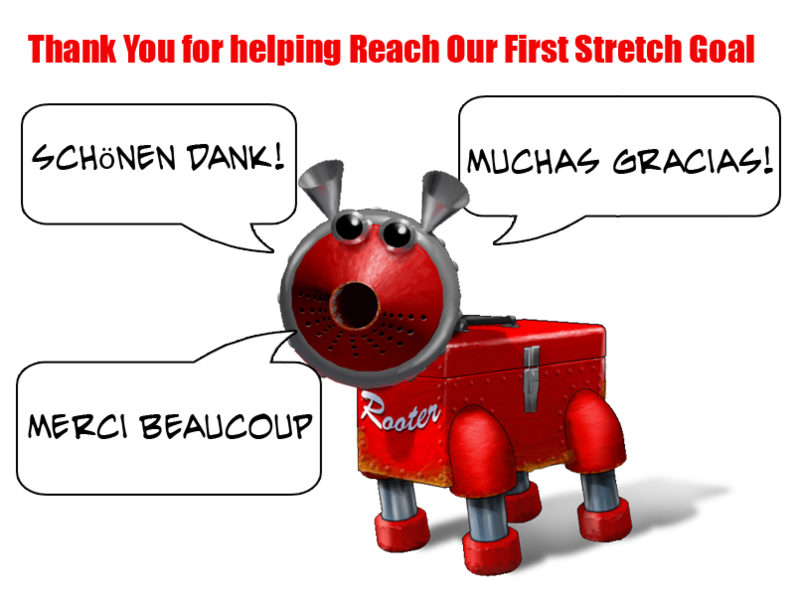 Stretch goal funding is now concluded. Why not allow “slacker backers”? You’re refusing money!? Surely more money == more chance of a successful game. Good luck. 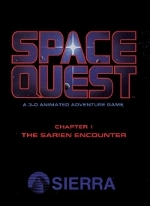 Big Space Quest fan here. Ooh, I don’t know if I’d rather the high quality animation or the EGA mode. SQ3 with parser is possibly my favorite game ever. I really wanted the “pixar quality”! 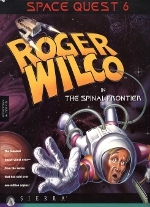 Oh man, I would have loved to have backed this but I had no idea it existed. I have just hit the pre order button though. 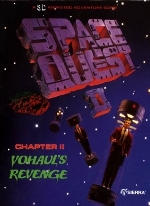 I loved space quest when I was a kid. 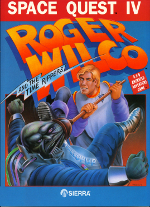 All the sierra games actually. 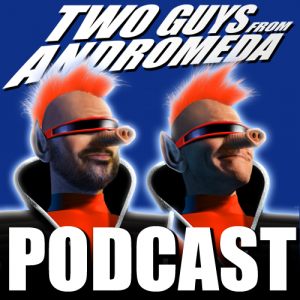 Love Space Quest, love the 2 Guys. Would have loved to contributed to the project on Kickstarter or on Stretch… Like someone else has mentioned, why not continue to accept more backers and thus more funds to the kitty… I don’t think you’ll have to much trouble getting people to continue contributing. I will check out the store in the meantime. Love these guys. 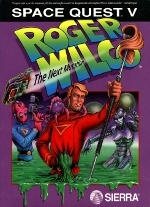 Their games (Space Quest AND King’s Quest) were one of my favorites back in the day, and I loved them all. 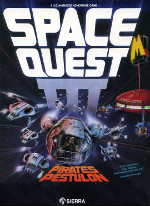 I remember when I installed Kings Quest III or IV on the secretary’s computer where I worked, and man did she play the HELL out of that game, even completing it in like a week, and she wasn’t a gamer, but she was after that! is it possible to have news of the development of the game ? Please see the updates at Kickstarter for the latest news. Tempted to preorder the game. Thanks for pointing it out, I’ve resolved the issue. 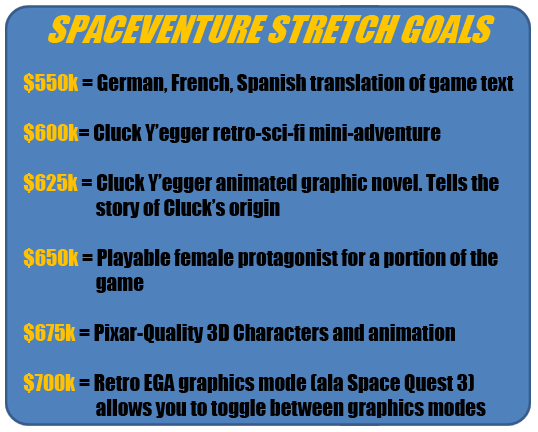 are you still accepting contributions towards the stretch goals? I don’t see any link? No, stretch goals are closed. You can pre-order the game and buy other merchandise through the store.